You can use PayPal or your credit card to buy books for each sector. Shipping and handling costs and tax rate vary on delivery address. GENERAL PUBLIC: Beyond the Trauma Vortex: A Guide for Healing. $22 + S&H. NEW! Beyond the Trauma Vortex: A Guide for Healing Audiobook $9.99 on Amazon. GENERAL PUBLIC HEBREW VERSION: $22 + S&H. DIPLOMATS AND NGOS: Beyond the Trauma Vortex Into the Healing Vortex: A Guide for Diplomats and NGOS. $22 + S&H. 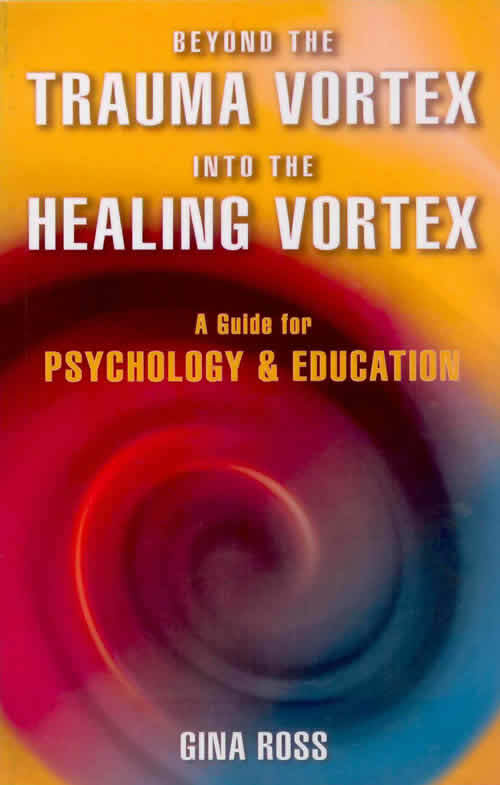 EDUCATION AND PSYCHOLOGY FIELDS: Beyond the Trauma Vortex Into the Healing Vortex: For Education and Psychology Professionals. $22 + S&H. Order here. 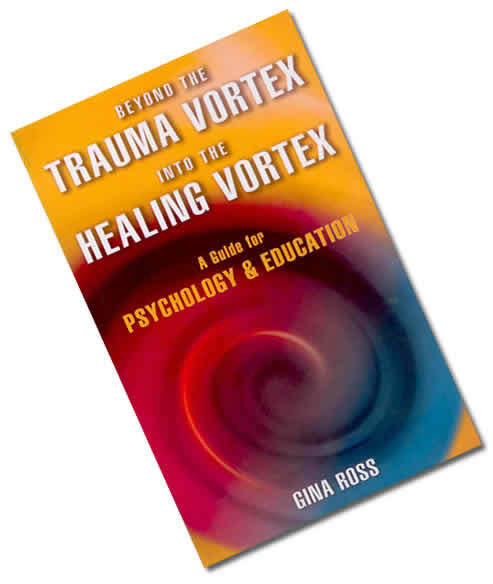 MEDICAL: Beyond the Trauma Vortex Into the Healing Vortex: A Guide for Medical Professionals. $22 + S&H. CLERGY: Beyond the Trauma Vortex Into the Healing Vortex: A Guide for the Clergy. $22 + S&H.